There are a lot of new things to learn to do when you have a newborn baby, This is especially true for first-time parents. You will want all the help and knowledge you can get. This article provides information on several topics including, but not limited to, preparing for your newborn, asking for and accepting help, resting up, going outside, having visitors. You can reading this complete article here. 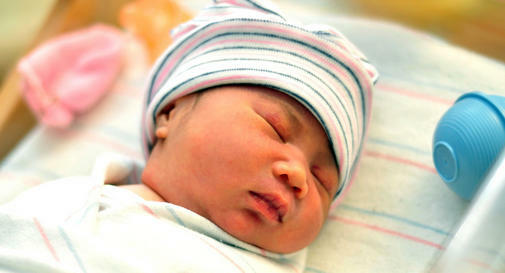 I hope you found this article on how to care for a newborn baby to be helpful. I also hope you take this opportunity to visit my website (store). We offer Hotslings Adjustable Pouch, Rockin Baby Pouch, Rockin Baby Ring Sling, Seven Everyday slings, and Lil Cub Hub Convertible Baby Carriers in a wide variety of fabrics and colors. Thank you for visiting my blog and hopefully also my website. How to Reduce Your Baby's Risk of SIDS.